You know.. since I have SO much extra time and all… I thought I would launch a new website! Yup I am crazy like that! I had recently picked up aÂ little work at home mom gig, doing some virtual assisting work for a person who owns a couple sweepstakes blogs, and as I was doing this, I came across a bounty of crafty related giveaways, contests and sweepstakes! So I thought why not create a site that has them all listed out in one place?! I sort of started with that Linky idea on Mondays, but that just pulled in a few various giveaways. So the new site will focus on crafty (ie yarn craft mostly) giveaways, sweepstakes, contests, sales and deals! You know.. saving cash so you can add to your stash.. cause we all need more yarn and crafty supplies! 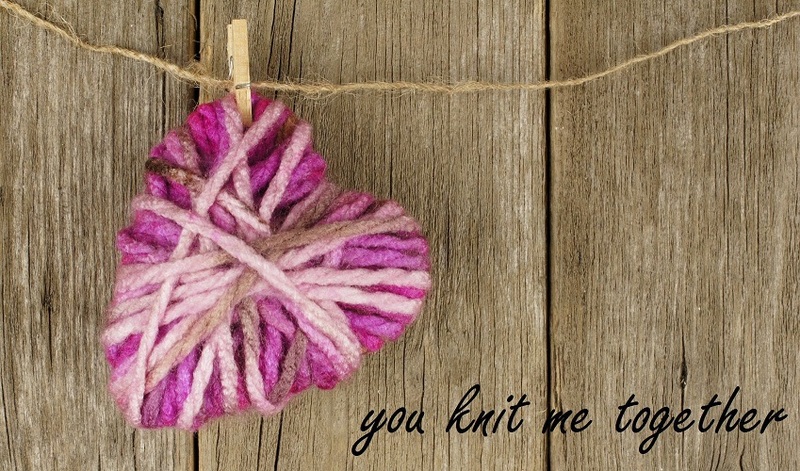 Please check out my new site Knitty Gritty Savings! I will probably be there a bit more than here! So check in on both! !